When it comes to community schemes, there is a complicated mix that often leads to difficult, as well as expensive, administration and management - where there are a number of smaller bodies corporate registered under the "umbrella" of a master homeowners' association, says Michael Bauer, managing director of property company SAProperty.com. Typical examples of these would be mixed-use developments, where there is a mix of different property types, i.e. commercial, residential, or freehold and sectional title, etc. These are otherwise referred to as "complex" schemes, and this is exactly what they create, a complex management structure, he says. The first complication is that complex schemes differ from one to the next, so whatever functions the master homeowners' association plays will vary. It is not possible to have one "blanket" set of rules and regulations in cases such as these. To complicate things further, they can operate under the Companies Act or can be created under the LUPO (Land Use and Planning Ordinance) Act. Another problem is having sectional title schemes fall under another association - they don't have the same management structures. Master homeowners' associations are often companies, and these operate under a company management structure, one where the directors will often decide what management rules to apply. Bodies corporate, however, have strict management rules set by law, via the Sectional Title Schemes Management Act (STSMA), and these might sometimes clash with the way a company is run. A second complication is where the parts of the complex scheme are other types of community schemes, other than sectional title, which would need a constitution drawn up accommodating the different types of property and its management. Another problem is created where the management rule structure has not been dealt with properly when the scheme was established, and this is onerous to change after the fact. When such a scheme is to be created, the first thing to look at is what the law allows for and requires. In cases of sectional title schemes, the developer does not have the power to change the management rules and if provision is to be created for a particular scheme be managed by a master scheme, then the management rules need to be changed properly. Furthermore, when there are master homeowners' associations and bodies corporate under one umbrella, there are often billing issues, as a managing agent will effectively be doing double the work, managing the master homeowners' associations as well as the smaller schemes that fall under its jurisdiction. All the schemes would need to have separate books as well as accounts audited each year and comply with applicable tax laws and CSOS (Community Schemes Ombud Service) compliance, which has a huge impact on its operating cost structure. "We recommend keeping things as simple as possible when structuring schemes, they should either be HOAs or sectional title, and there shouldn't be a need to have multiple schemes within a scheme. 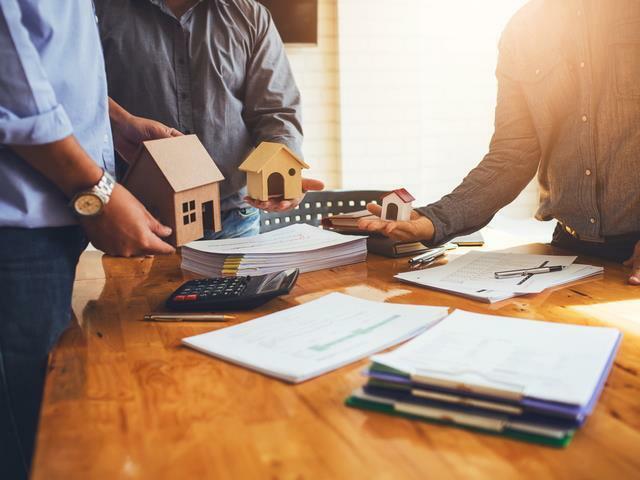 Likewise, if you're a potential buyer, be aware of what you're buying into - ask questions regarding the management and the financial situation of the various schemes you're interested in," says Bauer. For further information go to https://www.saproperty.com/sectional-title-and-hoa-management-services/ or contact Michael Bauer on 083 255 4442 or email michael@saproperty.com for a free quote.